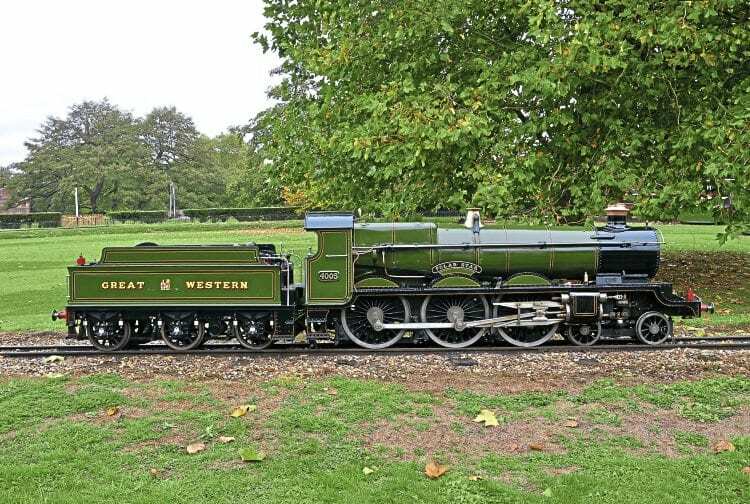 FOUR smaller Audley End Miniature Railway locos are to be auctioned by Dreweatts at Newbury on March 12. This follows the death of Lord Braybrooke, of Audley End Estate, Essex in 2017. The larger steam and diesel locos are being retained for the railway. 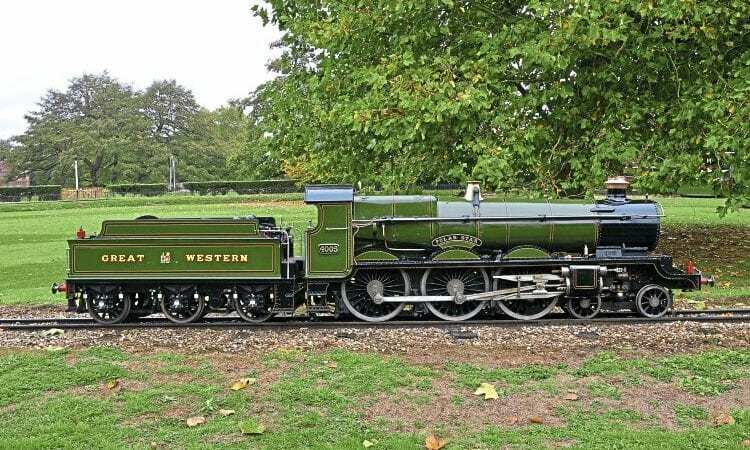 Those for disposal were all built by David Curwen and are GWR ‘Star’ 4-6-0 No. 4005 Polar Star, 4-4-2 No. 4433, 2-6-2 No. 3548 Lord Braybrooke, and 2-4-2ST+T Barbara Curwen. Estimated prices range from £20,000 to £40,000.